We all know that Satan is a powerful enemy according to the Bible. But did you also know that in the end, he is nothing more than God’s tool? In this fine book, Erwin Lutzer, pastor of Moody Church in Chicago, traces the past, present and future of this being in whom sin began, showing both his power as well as his subservience to a God who takes his every move and turns it to God’s own advantage. 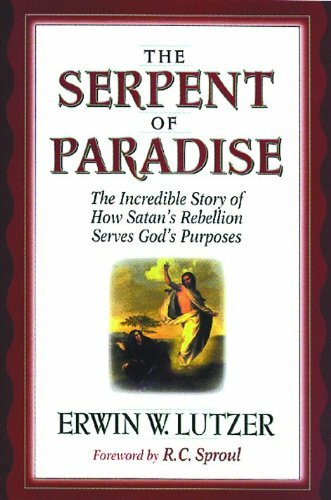 This book will enlighten and encourage you regarding the spiritual warfare that we wage in this life.